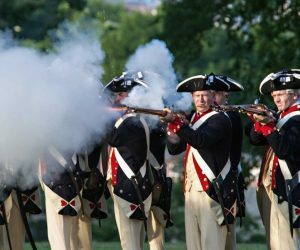 Gunpowder helped to change history by making armies strong and empires rich. And it was because of an accident. Learn the history of gunpowder in this Level 5 listening lesson. 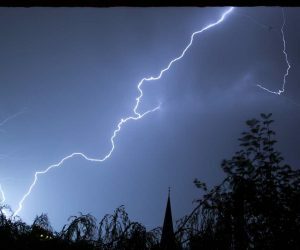 Is lightning a line of electricity that shoots through the sky? Not really. Learn how lightning works in this Level 5 listening lesson. 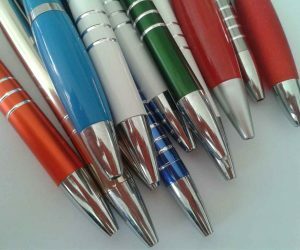 Around the world, 57 ballpoint pens are purchased every second. How did this simple pen become so popular? Get the answer in this Level 5 listening lesson. 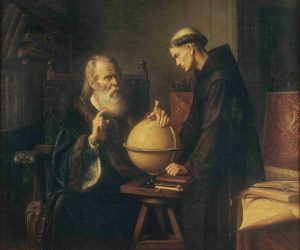 Galileo was a scientist who wanted to understand the world with evidence and proof. Learn about his work and ideas in this Level 5 listening lesson. 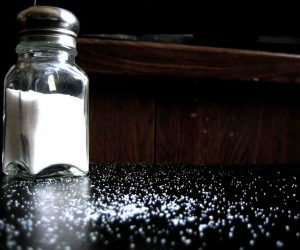 Salt is the only rock people eat. Surprising, it’s played an important role in world history. 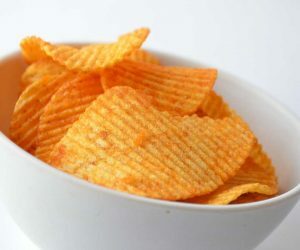 Learn more about this tasty mineral in this Level 2 listening exercise.